Implementation of Viet Nam’s first project funded by the Green Climate Fund took a step forward today as the Inception Workshop for the “Improving resilience of vulnerable coastal communities to climate change-related impacts in Viet Nam” project was successfully completed. Our cities are expanding in all directions, urbanising at a fast pace, at the cost of environmental degradation, giving way to climate change. The climate change impacts are multi dimensional , the major physical impact will be from the temperature increase and sea level rise. It is predicted that around 40 million people will be affected in India by 2050. The coastal cities will be most affected, especially when there is vast income disparities. Mumbai City is one of the most vulnerable city to sea level rise. 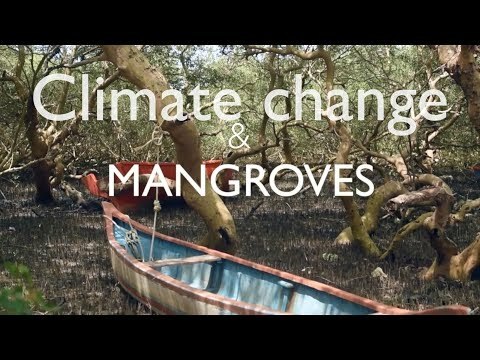 Mangroves are the key climate change resilience component for coastal cities. India has 130 towns and cities in 84 coastal districts. Climate science is increasingly warning us about the likely impacts of sea-level rise and cyclones on these cities. But are we paying heed? 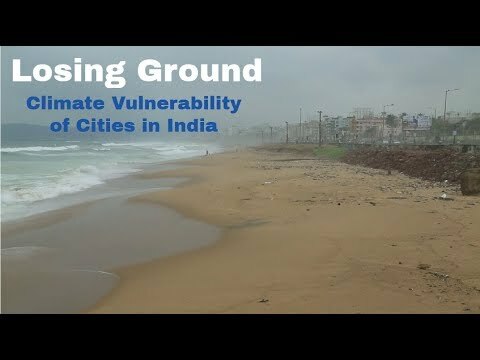 ‘Losing Ground’ maps out the climate vulnerability of two coastal cities in India - Panaji and Visakhapatnam, and builds a case for all coastal cities to start climate proofing their infrastructure and services without losing any more time. Page generated in 2.74 seconds.